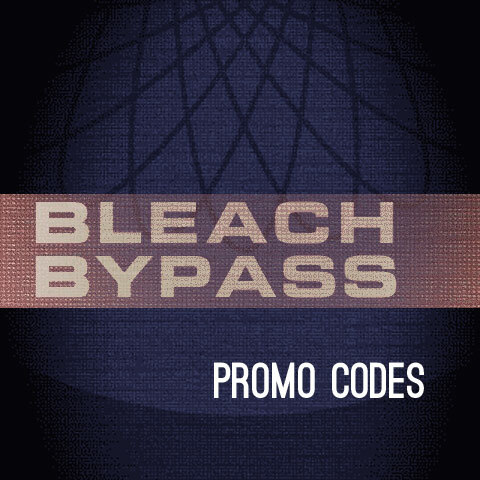 We have a number of free promo codes for Bleach Bypass which we want to share with our readers. Please, read the following to apply. Bleach Bypass by fotosyn recreates skip bleach processing on the iPhone. The recently revamped Bleach Bypass features 8 different effects plus borders and vignetting for easy and dramatic enhancement of images. Bleach Bypass 1.2.5 was released in the App Store earlier this week and this latest version comes with PhotoAppLink integration, to seamlessly edit photos between photo apps. If you have not tried the app yet, this could be the perfect occasion to get acquainted with it. We will be choosing at random among people posting a comment in this entry in the course of the next 48 hours. Codes will be mailed to winners after commenting is closed, so please add your comment using a valid email address. Many thanks to Jim Moore, developer of Bleach Bypass, who kindly provided us with the promo codes! I would like one. Thanks! I’m an Instagram fan so I love adding to and experimenting with iPhone photo apps! This one sounds interesting. Would like to try it …. ! I’ve been want to try this myself. Nifty app. Would love to get my hands on this. I like photography and I need this app in my closet of apps! Am I still in time for this one? Next post: Photo Academy on Sale!